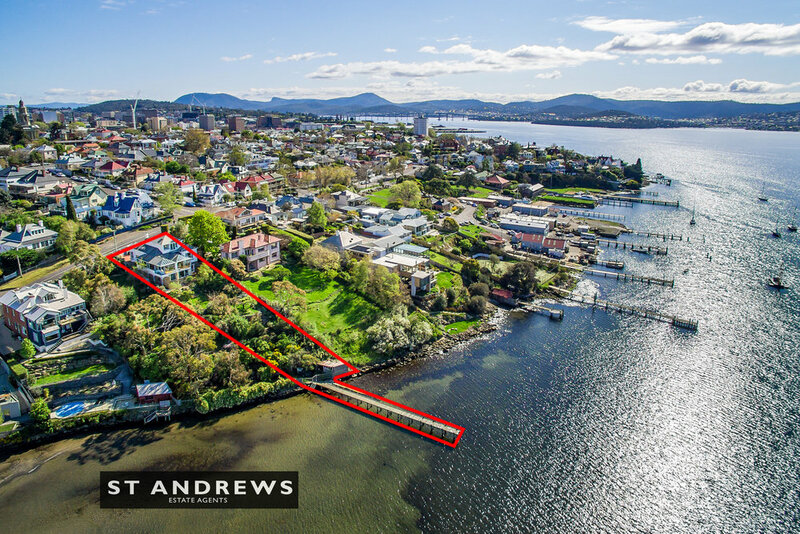 Once in a lifetime opportunity to acquire one of Hobart's most significant residential properties, positioned on approximately 1174m² of absolute waterfront land in Hobart's most coveted and historic inner suburb, Battery Point. 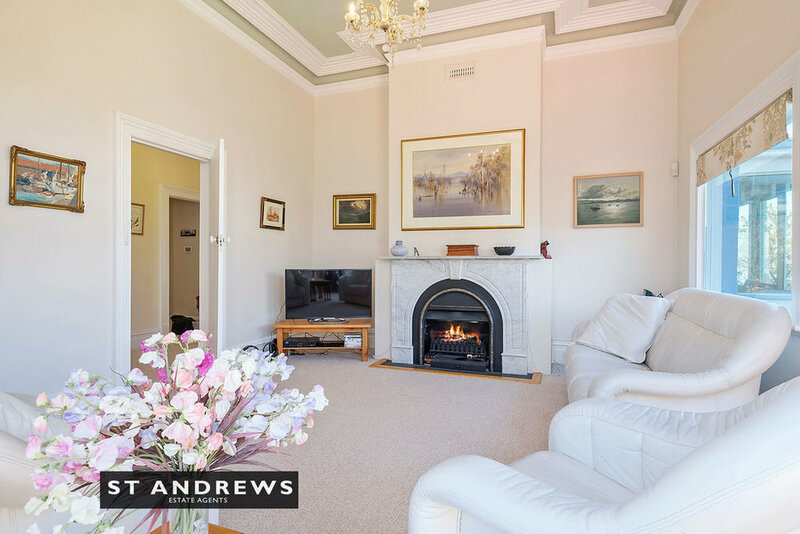 Built circa 1896 this elegant and impeccably presented three storey home provides for generous family living: five bedrooms, four bathrooms, spacious atrium style main living area offering arguably Hobart's finest view, formal lounge, formal dining room, cellar, study/library and double garage. The home was sympathetically extended in the mid-1990s with no expense spared. 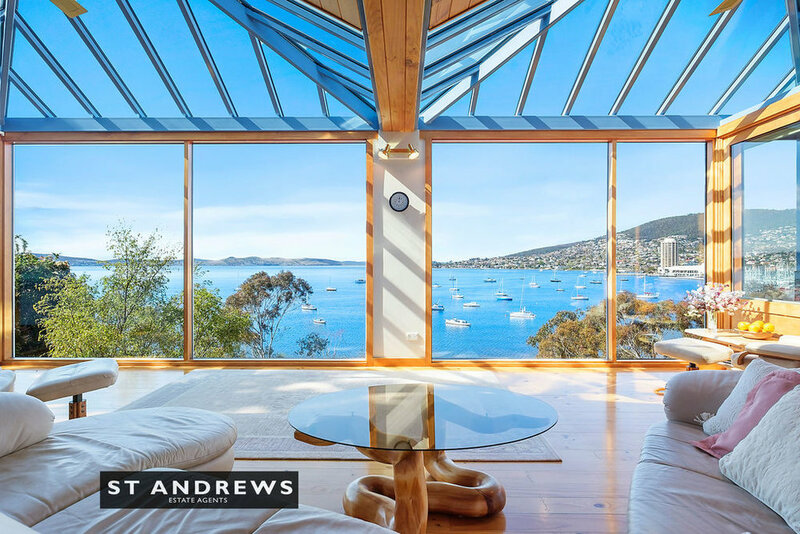 The property occupies a highly prized waterfront position (there are only twenty-nine such waterfront properties in Battery Point) with a near 20 metre River Derwent frontage; along with a valuable long jetty (only one of six private jetties in Battery Point), slipway and classic boat shed. 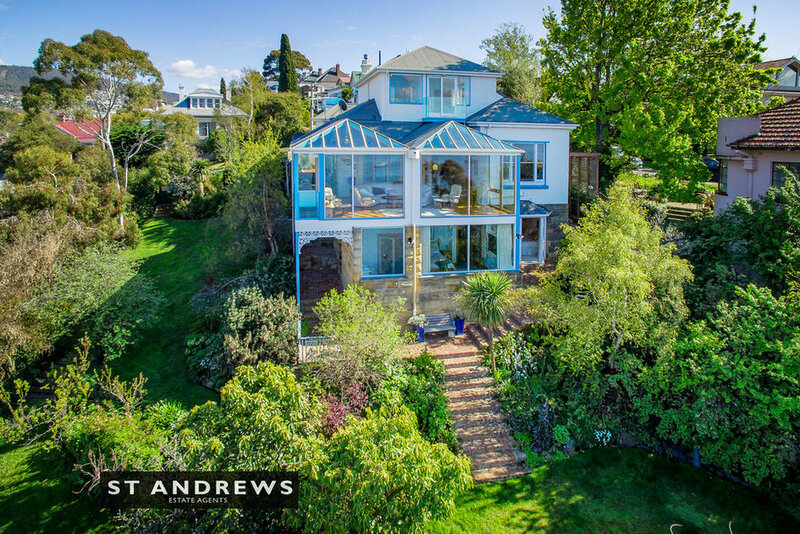 Magnificent terraced gardens with established trees, delightful lawn areas, meandering pathway to the water's edge, along with sheltered and private side and rear courtyards compliment this superb home. 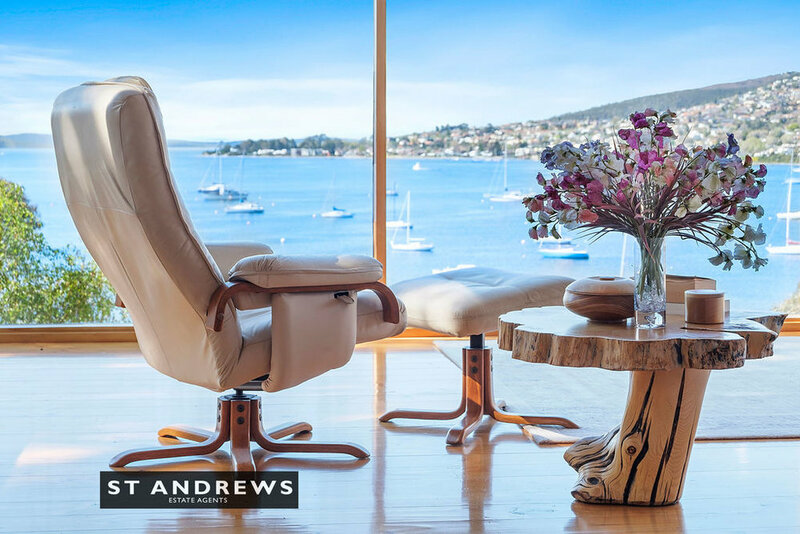 Enjoy simply magnificent views from this outstanding waterfront location in Tasmania's most desirable inner suburb. Unimpeded and far reaching River Derwent views overlooking Short Beach - Errol Flynn Reserve, The Royal Yacht Club of Tasmania and Derwent Sailing Squadron, toward Wrest Point Casino through to Nutgrove Beach, over Sandy Bay and Hobart's eastern shores, this is simply one of Hobart's finest positions. 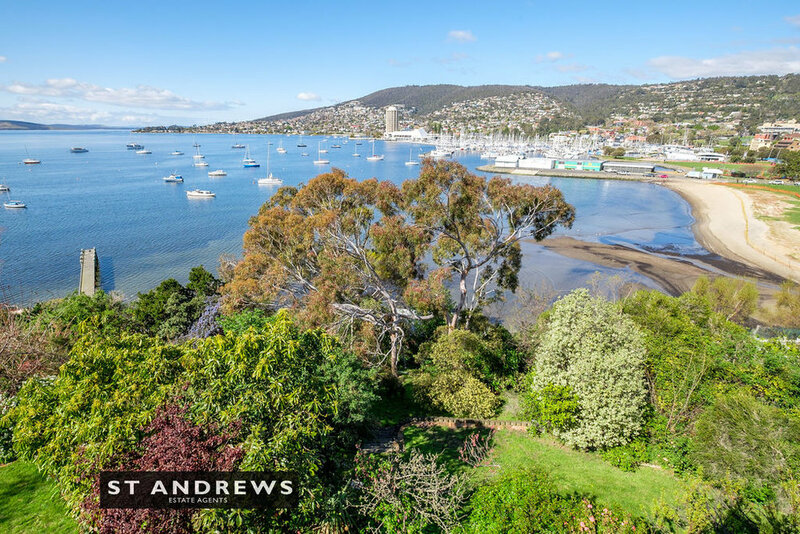 Walk to every conceivable amenity: Hampden Road Village, Salamanca/Sullivan's Cove, Sandy Bay shops, Short Beach, The University of Tasmania, both private and public schools and much more. It is difficult to conceive of a more prestigious and convenient location. 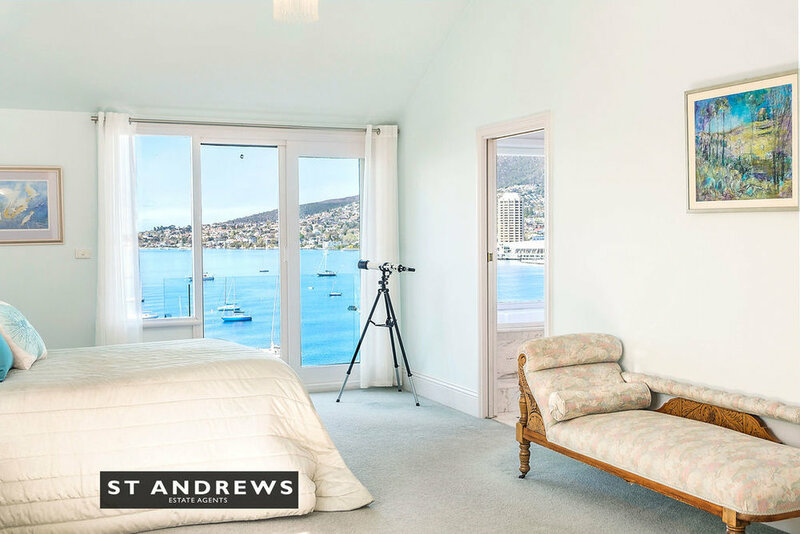 68 Napoleon Street represents an extremely rare opportunity to secure one of the largest and most prestigious offerings in Battery Point's tightly held waterfront.